Be only limited by imagination and never by your suppliers capabilities. 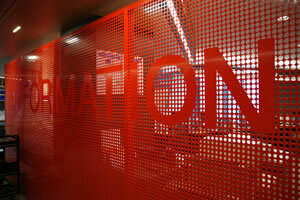 Custom laser cut perforated screen design by experts, the largest sizes, the smallest sizes, beautiful finish and joinery options - Metals, Timbers, Acrylics. 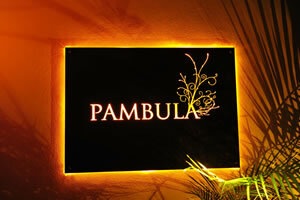 Your unique laser cut house sign and business signage solution - custom designed to stand apart from the crowd. Your property, school, business, town and community are unique, your sign will be no exception. 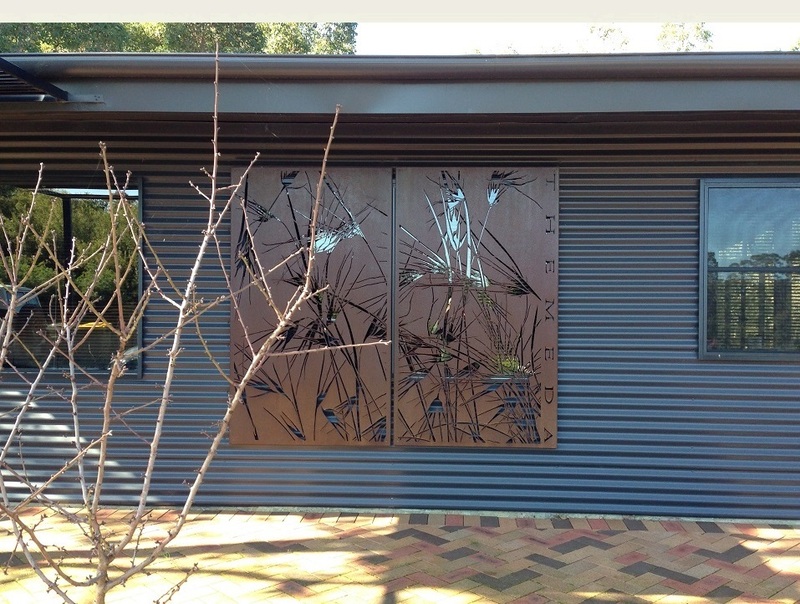 The finest and most unique design range and bespoke design service for your commercial or domestic, interior or exterior, laser cut decorative screen solution. Created with the utmost attention to detail, always striving for perfection. 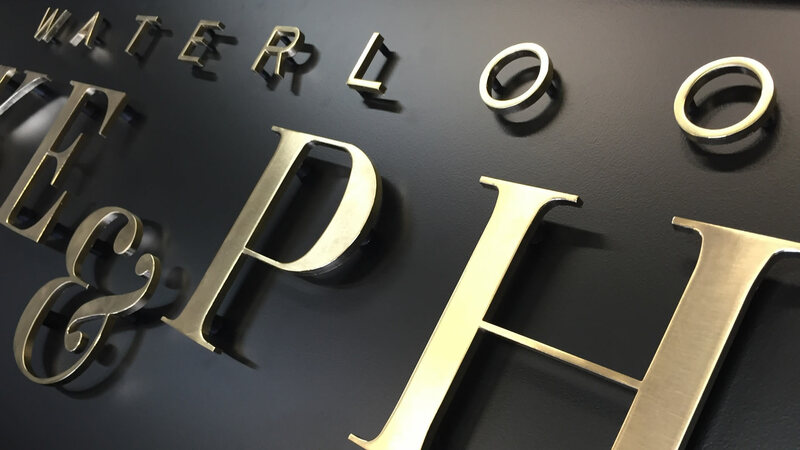 The most simplistic approach can have the most class, or if you wish to push the limits of our exciting technology and employ our own joinery techniques; using multiple layers, colours, finishes, textures and effects – your laser cut sign can truly be, a work of contemporary art. Your laser cut screen project will be accurate, incorporate exactly what you had envisioned and will even exceed your expectations. Let us take you through the production journey from beginning to end and continue to serve you long after project completion. 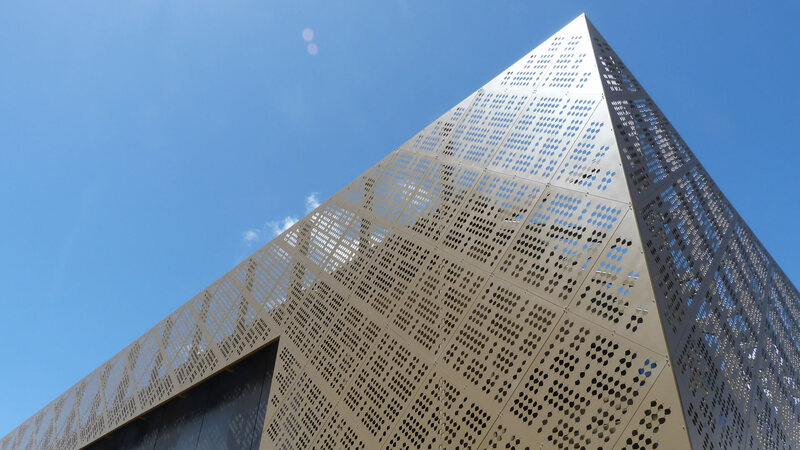 Cutting edge design and fixing solutions for your laser cut and perforated building cladding and decorative screen facade. We push the boundaries of this exciting technology and constantly strive for greater heights, ensuring your project is ahead of the rest. Designing and installing laser cut, perforated and water-jet cut metal, timber and acrylic architectural features for discerning clients across the commercial, government, educational and private sectors over the last 12 years. Talk to us about your special, bespoke project requirements. 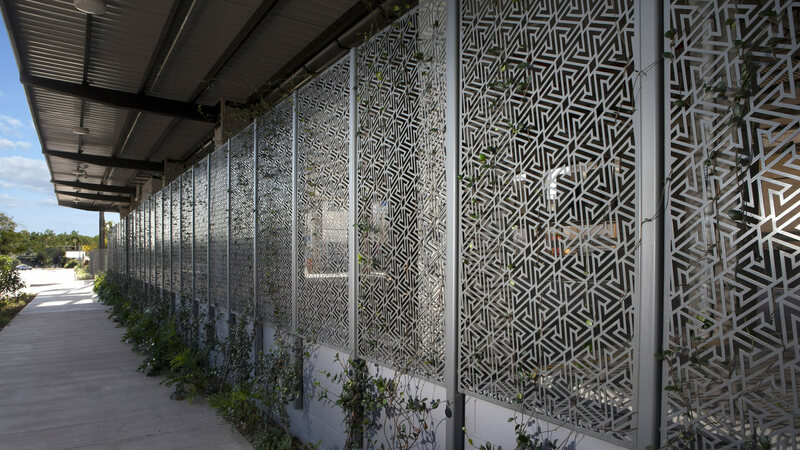 We specialise in the design and installation of architectural laser cut perforated cladding and decorative screen facades for all styles of buildings. 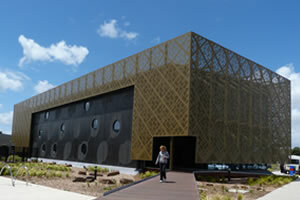 Here are examples of projects from around Australia. 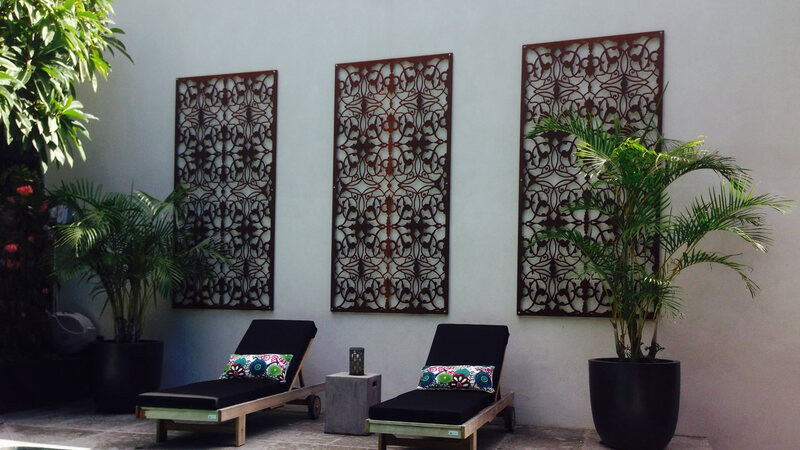 We design and manufacture both interior and exterior laser cut screens and decorative panels to create individuality and privacy for your project. Please view some of our installed works here. We take pride in what we do. 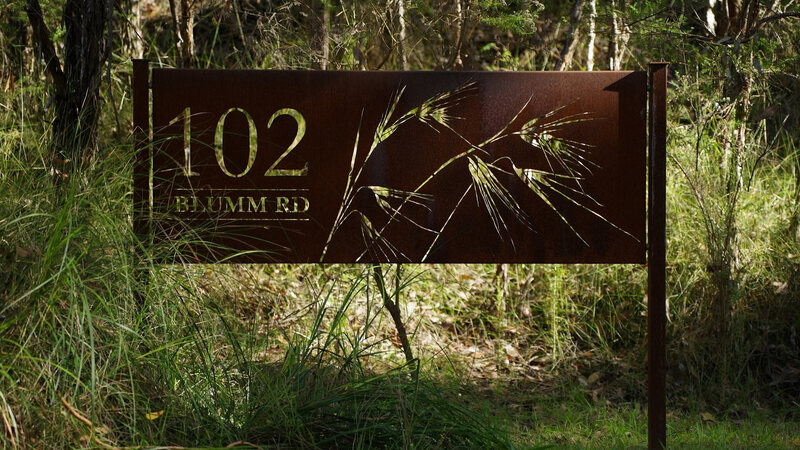 Here are some fine examples of the house signs, business signs and government projects we have created for our special clients in both urban and rural settings. Copyright © 2019 Cutout Architectural Cutting Solutions. All Rights Reserved.